Ronaldo and Messi have been unquestionably the two best players of the last decade, and maybe of all time! The debate over who is better between Ronaldo and Messi has been, and still is, hotly contested with there being little sign that a consensus will be formed any time soon. 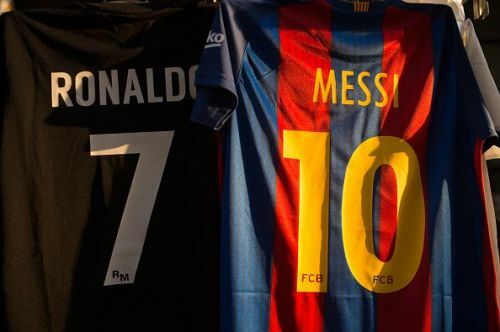 However, there is one debate that virtually the whole football is in agreement with, which is that both Ronaldo and Messi are, and have been, the two best players in the world over the decade. Players such as Iniesta, Neymar, and Suarez have, at some point, been placed as somewhere close to the pair, but not for very long and never really in the same bracket. 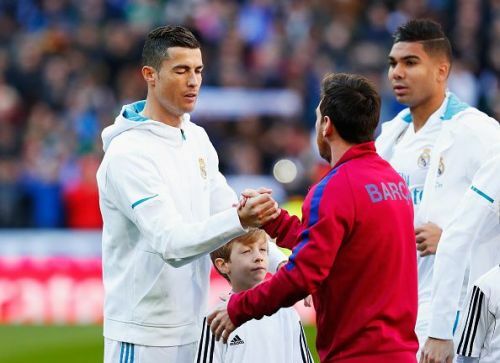 This article will look at feats that both Cristiano Ronaldo and Lionel Messi have achieved since their duopoly began at the end of 2007 to demonstrate that the pair have been consistently the two best players in the world during this period. Ronaldo and Messi have scored at least 50 goals a season on 5 or more occasions! Cristiano Ronaldo and Lionel Messi have completely changed the goal scoring paradigm over the last decade with each player consistently bagging 50 goals a season. Whilst there have been players who have on an odd occasion approached or even exceeded the 50 goal mark, only Messi and Ronaldo have been able to do so on at least 5 occasions. This goal scoring prowess is just one of the examples of how far ahead the pair have been of their contemporaries over the last decade or so. It can be argued that the conversion of the game into all-out attacking "total football" has helped the two reach consistent figures that other legends like the Brazilian Ronaldo, Henry, and Raul never quite did. Nevertheless, players and fans will remember them as an unstoppable goal-scoring force during their generation. Can Messi and Ronaldo play in the same team?